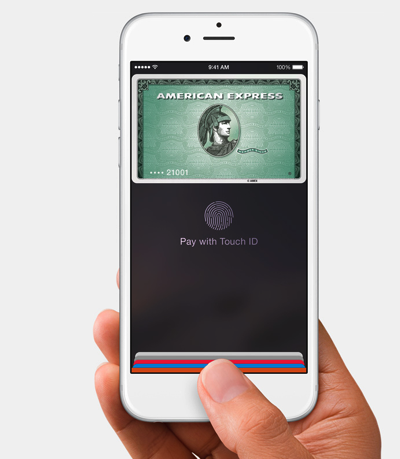 Sources say “The move is part of a series of changes to Apple Pay” that will be revealed at WWDC 2015. Retailer credit cards are popular for consumers as they offer incentives through loyalty programs to shop, while also providing discounts and such. 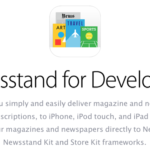 Now, since Apple Pay is US-only at this point, good luck seeing this come to Canada anytime soon. Apple Pay was last rumoured to launch in Canada this November, according to the WSJ.